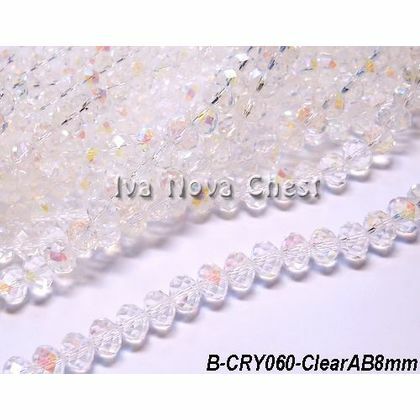 Iva Nova Chest. 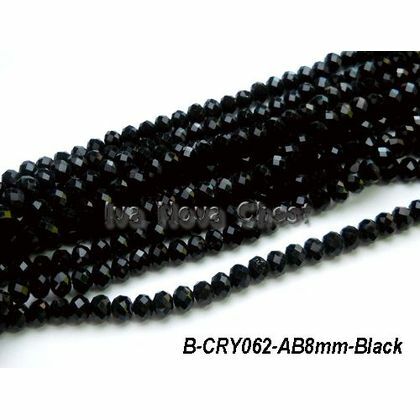 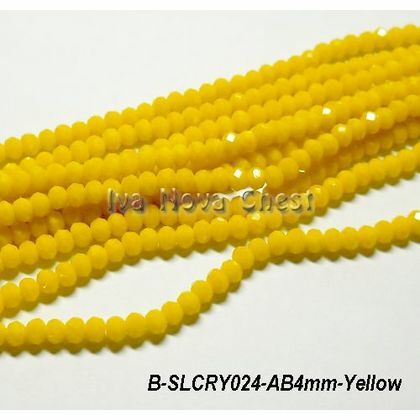 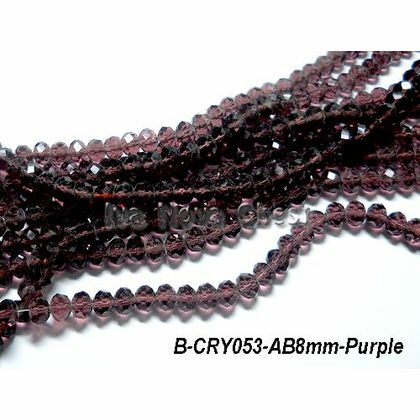 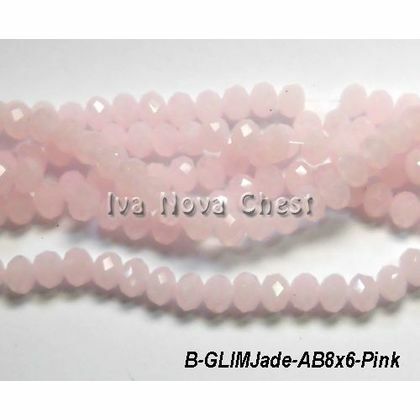 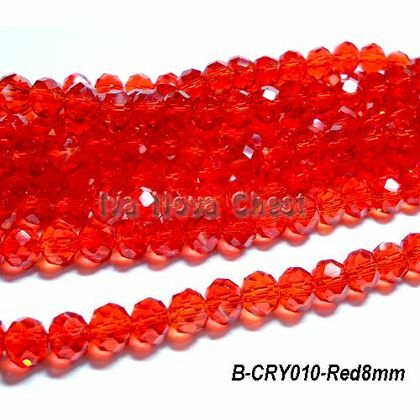 Cheap Chinese Crystals and Beads in Malaysia. 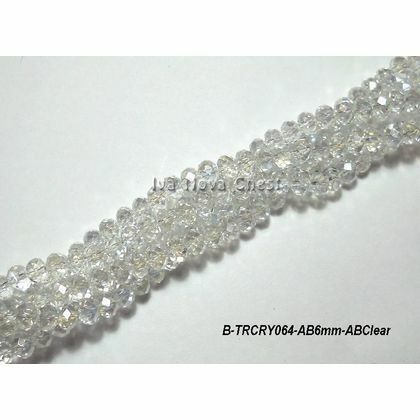 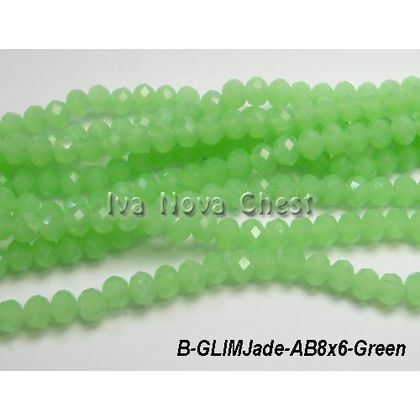 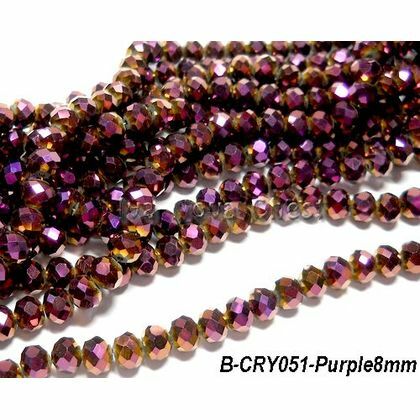 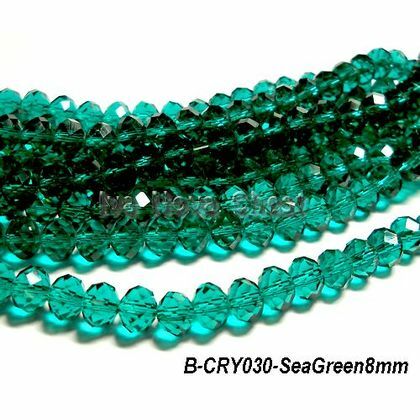 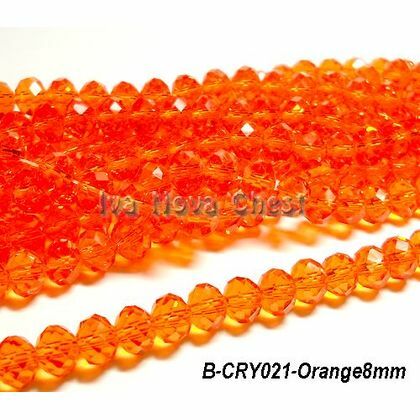 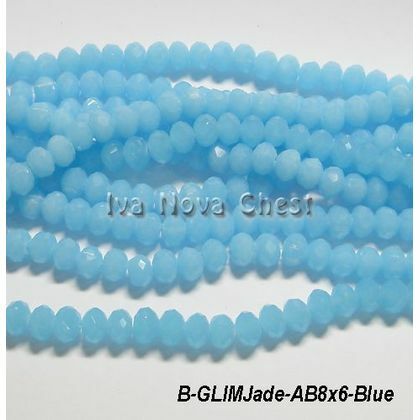 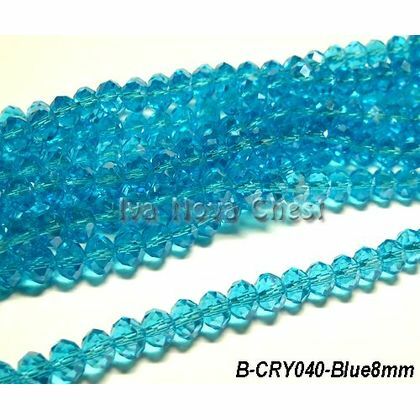 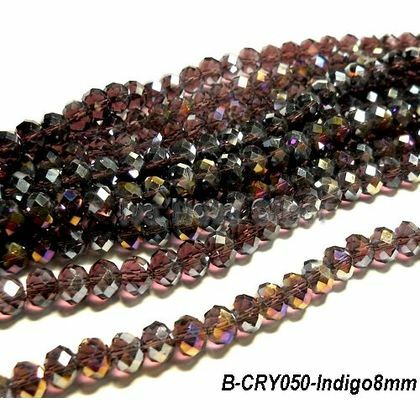 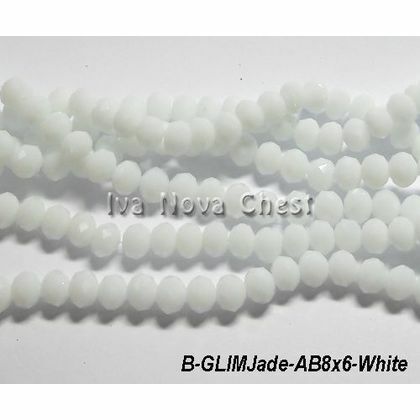 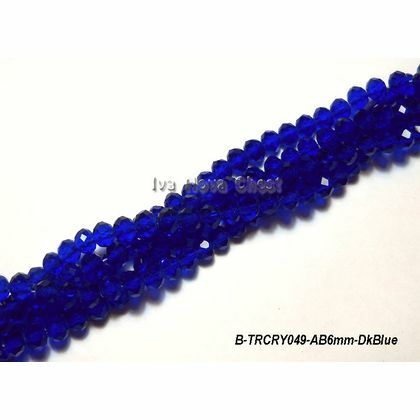 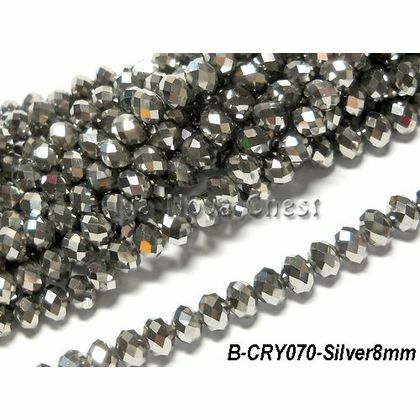 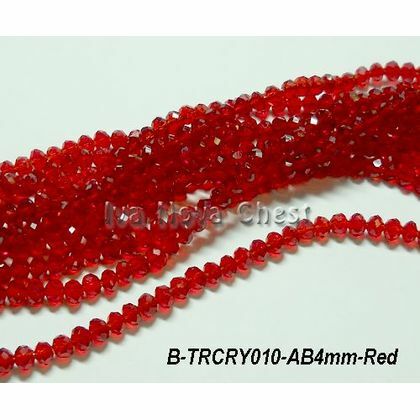 Glass Crystals Beads(High quality glass beads) . 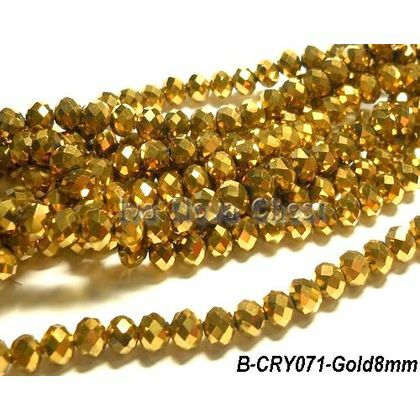 Rondelle (Abacus/Donut). 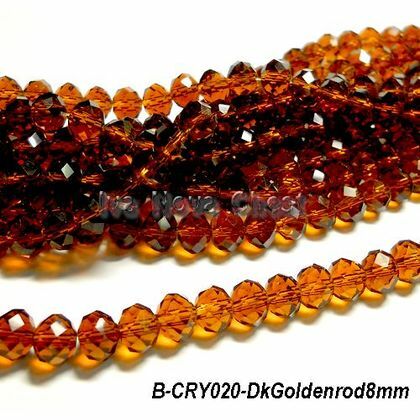 8mm. 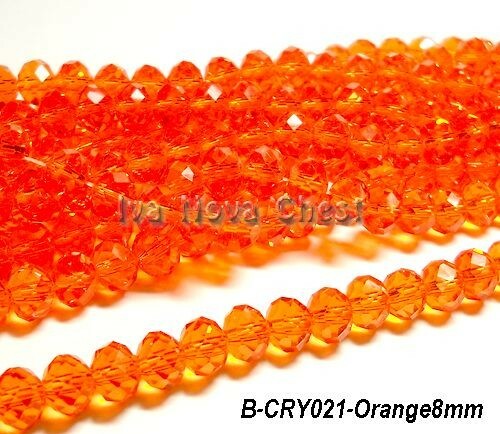 Orange.